Takers of the Registered Electrical Engineers licensure exam can now found here the official results. Registered Electrical Engineers board exam conducted the exam last September 7 and 8, 2013 and given in all testing centers in the areas of Manila, Baguio, Cebu, Davao, Iloilo, Legazpi, Lucena & Zamboanga. Registered Electrical Engineers Passers September 2013 was also known as September REE Board Exam Results 2013. 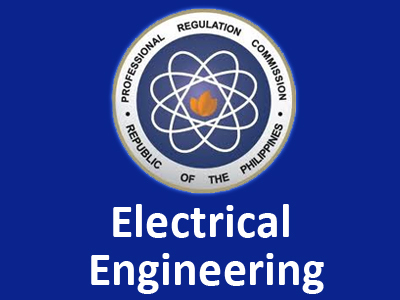 Last April 2013, PRC released the 1,643 passers out of 3,063 examinees of Registered Electrical Engineers. PRC released the 1,643 passers out of 3,063 examinees of September 2013 Registered Electrical Engineers. The roll of successful examinees will be displayed below together with the list of Registered Electrical Engineers topnotchers. Thank you for reading this September REE Board Exam Results 2013. Comments or suggestions about "September REE Board Exam Results 2013 | Registered Electrical Engineers Passers September 2013" is important to us, you may share it by using the comment box below.